650ml capacity. 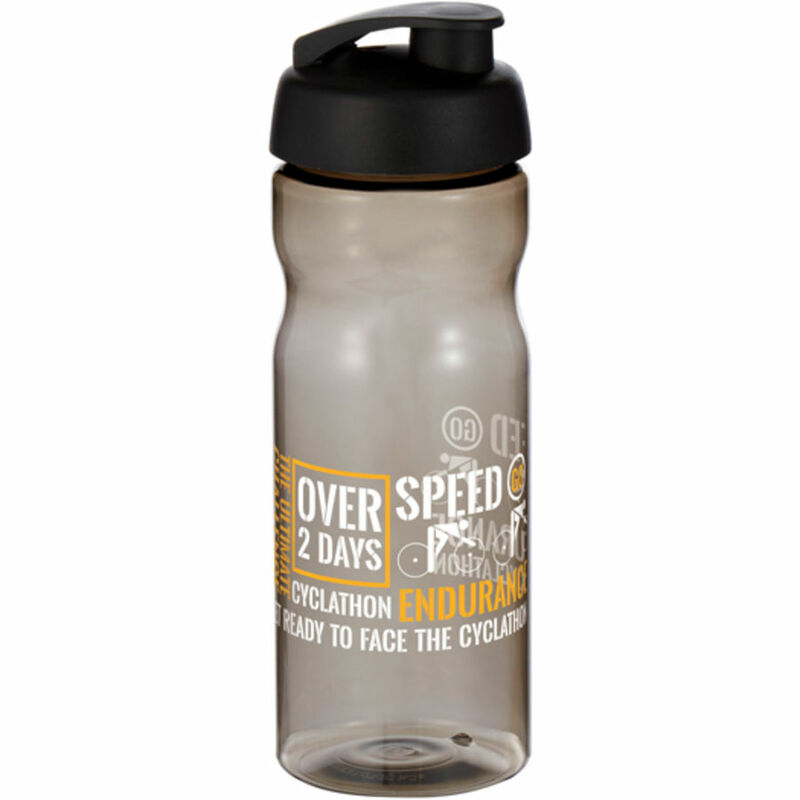 This British-made bottle was designed especially for use as a promotional item which is why there is such a great branding area. 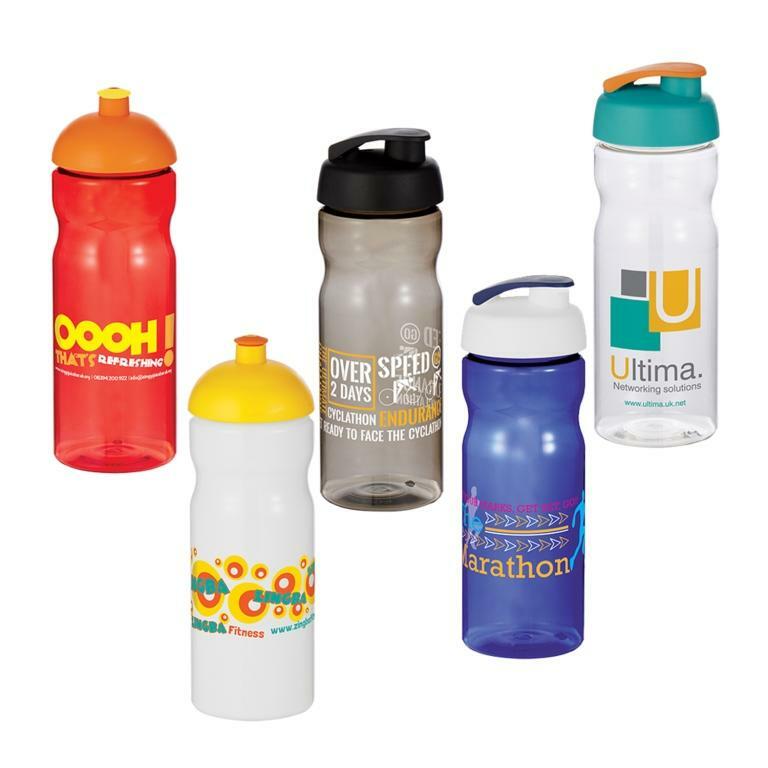 Its the perfect bottle for use in the gym on a jog in the office or even just at leisure. 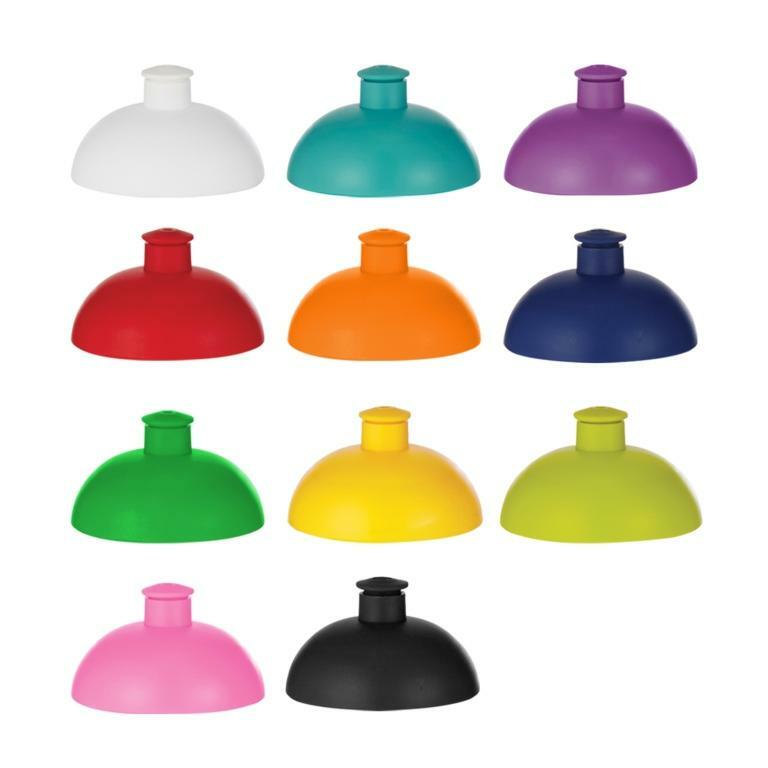 Chose your preferred colour, select your lid style (pull-up domed or flip to). 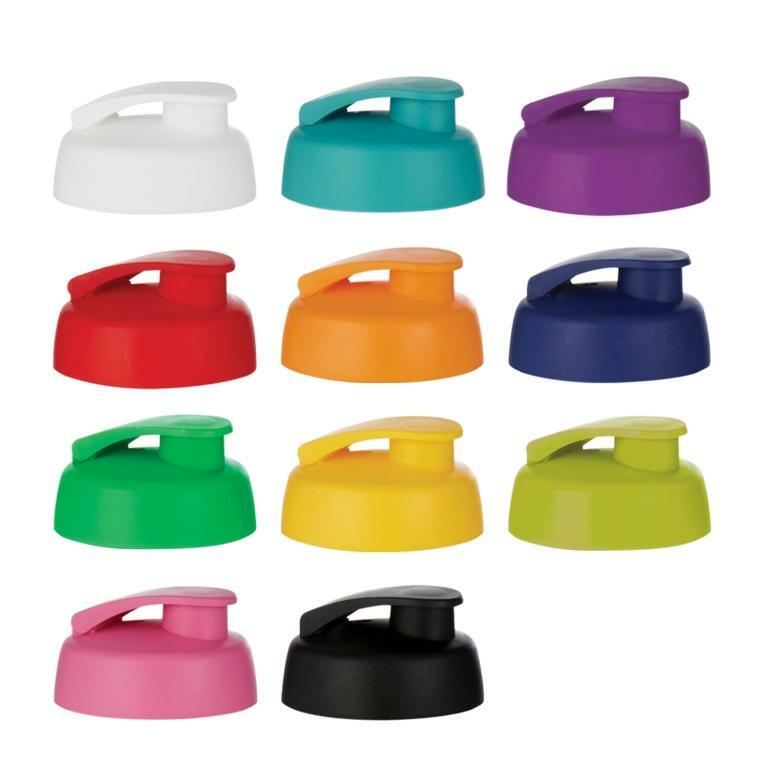 Then you can select the colour of your lid to complement or contrast your bottle colour. Made from recyclable PET material for great eco credentials. BPA free. Colours: Clear, trans blue, trans charcoal, trans purple, trans red, white. Select Colour: Clear trans blue trans charcoal trans purple trans red white.